Does Chemotherapy Have a Dark Side? 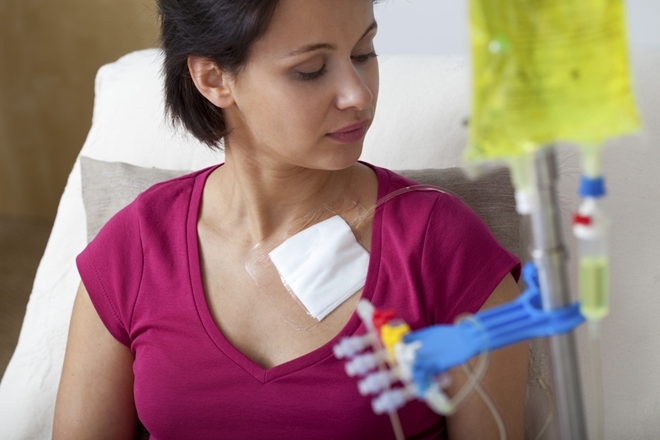 Chemotherapy has been used as a treatment for cancer for nearly half a century, according to the American Cancer Society. While the chemical substance used in the treatment has been known to attack rapidly growing cancer cells, it also comes with a number of strong and common side effects, ranging from nausea and vomiting to hair loss, bone marrow changes and an impact on memory. Additionally, recent research by the Ohio State University found that a chemo drug used to prevent breast cancer can also fuel the spread of lung disease. The study, published in the journal Proceedings of the National Academy of Sciences, analyzed data correlated from women with breast cancer alongside a study performed on mice to determine if the results could be relevant. In the human data collected, researchers found that a gene called Atf3, which is turned on by stress, was higher in patients who had chemotherapy. This gene is known to distribute cancer cells to the lungs and ultimately fertilize them. This data was compared to another study conducted at the Albert Einstein College of Medicine which showed a similar observation in the mice. While this information offers valuable data, the researchers believe there is more needed to develop a strong conclusion on chemotherapy. It is, however, important to be aware of the possibility. “At this point, what our study and the recent literature on chemotherapy taught us is that it is prudent to keep our mind open, realizing that chemo can help treat cancer, but at the same time may increase the possibility of the spread of that cancer,” stated Tsonwin Hai, the study’s senior author and a professor of biological chemistry and pharmacology at the college. Many researchers have found a strong link between cancer and poor diet and lifestyle choices. By following a plant-based diet, getting plenty of rest and dedicating enough time to exercise, you’ll strengthen your immune system, increase your energy levels and support your body in maintaining healthy blood sugar levels. Beyond following a plant-based diet, consider fundamental supplements from our Cancer Rescue Plan to get your body back on track. 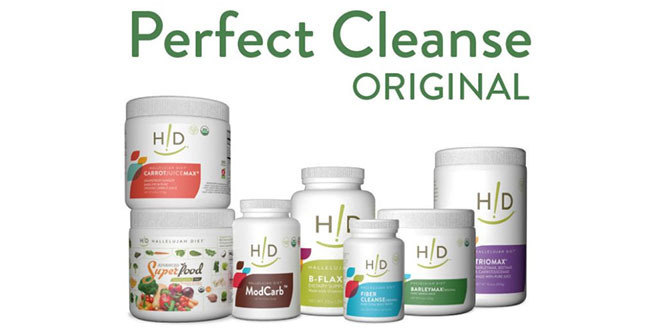 It comes with vital vitamins, minerals and resources you need to reach optimal health and wellness without forcing strong, harmful chemicals into your body. We understand that undergoing or forgoing cancer treatment is an intensely personal, difficult choice and we are here to support you in your decision and journey. If you are already undergoing cancer treatment or considering it, now is the time to upgrade your nutrition program. A plant-based diet and specific supplements can help counteract some of the side-effects of chemotherapy and radiation treatments. Whether you get cancer therapy or not, you still have to eat. 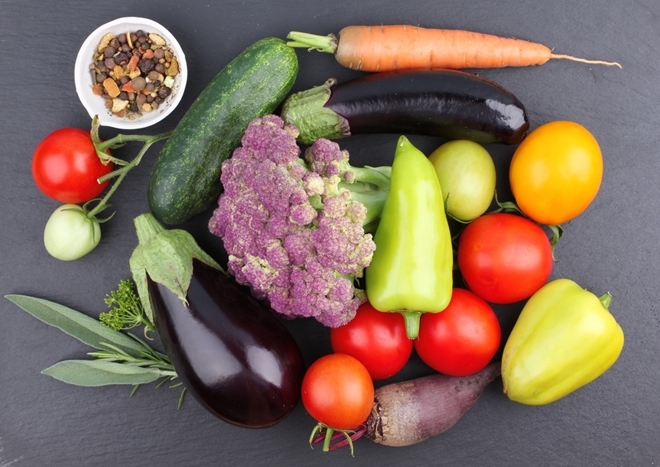 What you eat makes a huge difference in how you feel and respond to therapy. Check out our website to learn more about how to take care of the beautiful, amazing, self-healing body that God has given you. I may be a little odd but I would as of now not consider radiation or chemotherapy. There are too many “this could happen” possibilities. I will stick to the diet program. Are you kidding? The title of this article should be “Does Chemo have a light side?”. That’s the imponderable question. Cancer is a response in the body to an over-accumulation of wastes. How on earth can it be beneficial in any way to add more toxic waste to the mix? There’s only one way it is beneficial and that is to the bank accounts of the people who make it, market it, and administer it. It is in no way beneficial to those unfortunate and misguided enough to allow it to be administered to them. When people survive both cancer and chemo, it only means they would have recovered from the cancer much quicker without the chemo. Wow! I’ve never hear that before that chemo therapy my cause cancer to spread! It would be very scary to get a cancer diagnosis. My prayers are with those who are in that situation. Great information…I had spoke with a customer several years ago that said that she don’t have a appetite while going through her treatments. After telling her about all the great supplements we have that can help build your immune system.When she started going through her treatments she found the treatment from chemo to be less severe when she started doing the diet. We know that scripture say we are healed bye his strips! I tell people that is sick to quote that scriptures back to them selves. We should all remember that cancer is a ‘diagnosis’ and that a tumor is just a ‘symptom’ of that diagnosis. Symptoms are not the disease. Dis-ease is the body telling us to change something. Most of the time changing our less than optimal (SAD) diet is the place to start. Intense nutrition through juicing is highly recommended for getting the most from what your body uses for food (nutrition). There’s lots of great information out there, read and make informed decisions for your health. I’ve had cancer twice. The last time was twenty years ago. Thanks be to the Lord I found the Hallelujah Diet and other alternative ways of healing. I used a few and continue some even today. I look 52 but am 72. Eat nothing ‘processed’ except by you in your kitchen. Buy as organic as possible. Cut out sugar in all its forms. it feeds cancer. Take stress out of your life. Pray, meditate, use spiritual guidance to bring you into balance in life. Whatever it takes, it’s different for each of us, but all that counts is the result for your blessed life. Seek and you shall find a better way. Yes, I did have surgery, chemotherapy and radiation, but it is not without its many long-term consequences of which I deal daily. You have options. Know you have options and take control of your life and health. Don’t think that you are stronger or immune, you’re not! And if you already have a diagnosis, reach out to others who have walked there before; read about alternative ways to health; talk to others who have won the battle! Be pro-active in your own wellness, it’s your life, live it fully! Thanks, Carol, for your insight. I agree, when our body has disease (and discomfort) we should pay attention and try to discern the culprit. Could you share with us what side effects you still have from your treatments?